Let’s say you are interested in creating a foundation in the name of a dear friend who died in an unfortunate accident. Something that you would like to raise awareness about and prevent others from experiencing the pain that accompanied your friend’s death. Organizations such as this are always doing special activities to raise money and get the word out about the cause. Cause-groups such as these, are under close scrutiny by the federal and state governments. By their very nature, they are generally controversial to some and are usually based on a distilled opinion. The use of a business law attorney is imperative to setting up this organization as it can be difficult. This passage is describing the most popular 501(c) designated entity and that has to do with charity and things of that nature. That classification is 501(C) 3. So basically if you wanted to create a foundation to hold a 5k race, where all of the money is donated to a specific place you would need to have a 501(c) 3 designation. As with all government paperwork, the application process can be difficult to navigate. To put it into perspective, let’s say your charity is advocating the use of seatbelts in all vehicles. This creates a dispute in the public opinion and it is not something that everyone is backing. That is to be expected as most nonprofit organizations have a platform they are working towards. Your nonprofit would like to raise money to outfit all vehicles with seatbelts and that is just fine. If, at the time, an election is impending, and you instruct your donors that you will be supporting the Republican candidate for governor. You state you would like all of your donors to show up at a political rally to support this candidate. That is against the rules as a 501(c)3. As you can see, it can get quite complicated and whenever you are dealing with the tax code it is imperative that you either completely understand what is being said, or hire an attorney. 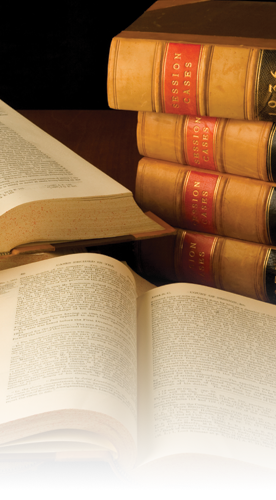 The business law attorneys at Lyons|Sullivan are here to guide you through the process. We want you to succeed in your love of helping others. Call today!